A vacation in Venice, Italy is like going to another world. Without even discussing the ancient engineering feat it took to build, Venice is a stunning land of pastels and reflections. There’s a welcoming environment, crowds of happy people having the same experience. More than just the canals and gondolas, mainland Venice and the various small islands have much to offer as well. 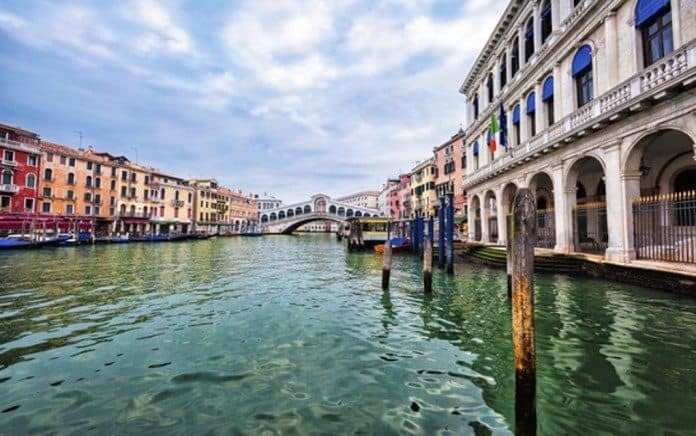 See the art of hand-blown glass on the island of Murano, head over to St. Marco square and be covered by pigeons, or relax and enjoy an authentic Italian coffee which is basically espresso; if you want what we drink here you have to ask for Americano! The ultimate Venice experience is gliding across the water while being serenated by a gondolier. You could opt for a typical tour, but these tend to be expensive. 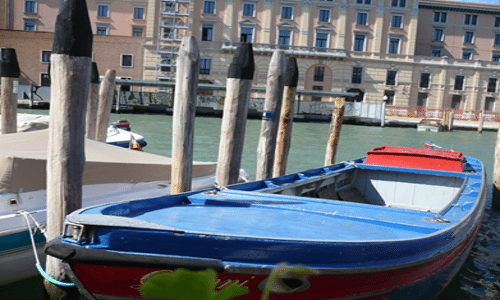 To save money and say you’ve had the same experience, use one of the gondola-like boats that still serve as public transport (and are therefore not a tourist trap) called traghetti. There are eight stops across the Grand Canal for only 2 Euro each. So even if the pricy, tourist trip gondolas are not within your financial reach, ride the traghetti and get a piece of the gondola action.